Award-winning Treatment And Exceptional Results. Look Great During Treatment, Not Just After. 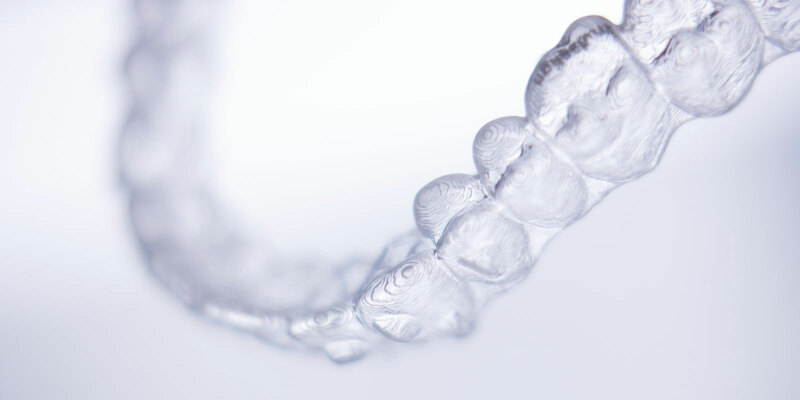 Learn More About Our Orthodontic Treatment With Braces & Invisalign. 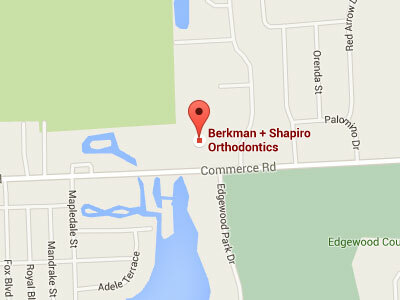 Berkman + Shapiro Orthodontics in Commerce Township, Michigan Sets the Bar in Orthodontic Care for Children, Teens and Adults. 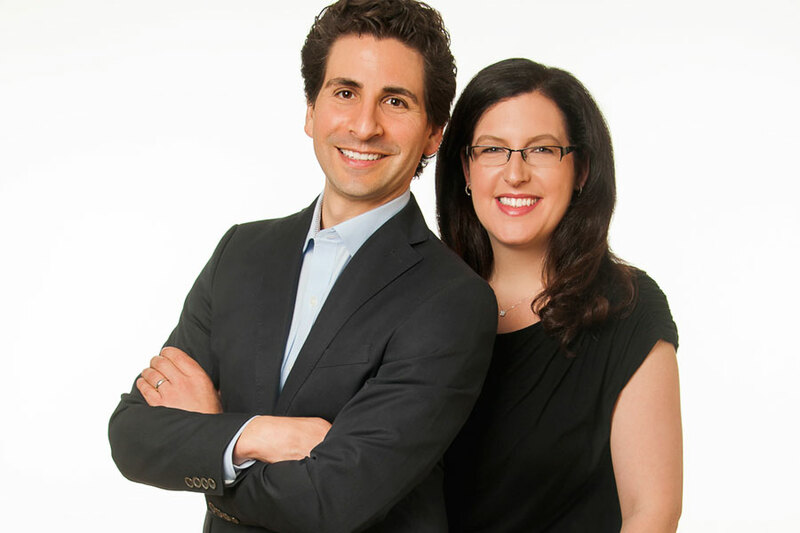 Orthodontist Dr. Mark Berkman & Dr. Lainie Shapiro at Berkman & Shapiro Orthodontics offer leading edge orthodontic care, affordable treatment, and flexible scheduling to make your orthodontic treatment with braces or Invisalign efficient and fast. We pride ourselves on offering comprehensive, individualized care using the latest advances available to orthodontic specialists. 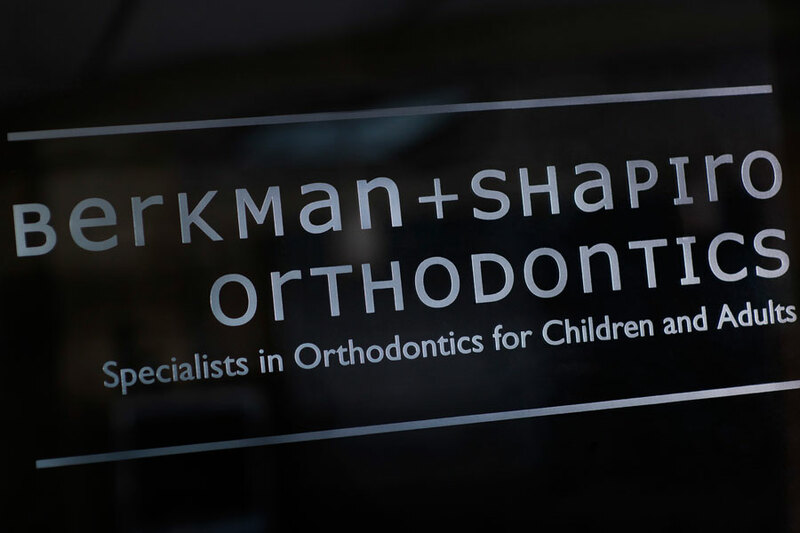 At Berkman & Shapiro Orthodontics, we combine experience, advanced education, and the latest in orthodontic treatment options to make your smile as beautiful and healthy as possible. 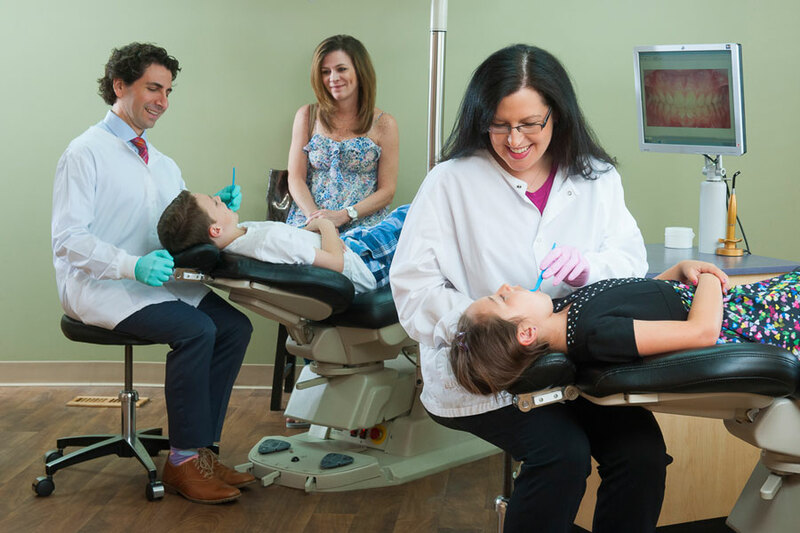 Whether you are a child, teen, or adult considering orthodontic treatment, it is our goal to make your treatment effective, affordable, and a pleasure! We aim to run on time so you can, too. We offer early evening, early morning, and Saturday appointment options to help your busy lifestyle. 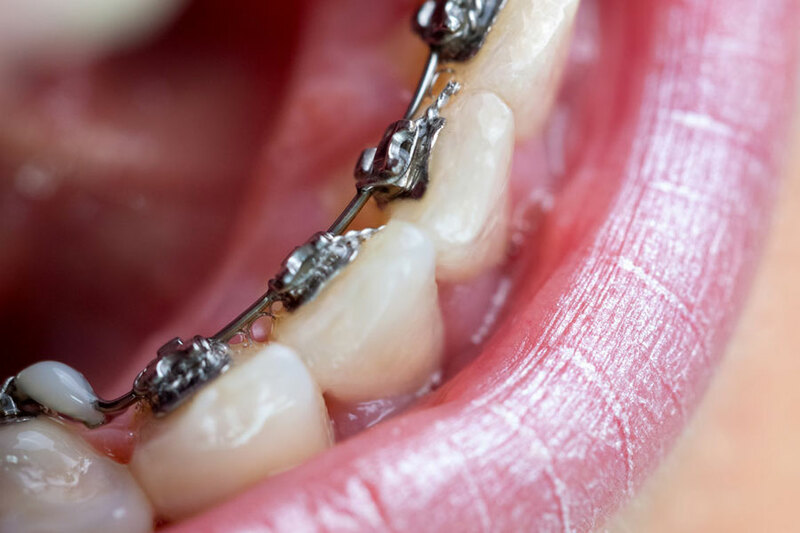 At your first visit we will get to know you and your teeth, listen to your concerns, and answer all of your questions about braces and orthodontics. As orthodontic specialists we provide all our patients with unique options and help them choose the best treatment solution for them. We treat all of our patients as family and pledge to go above and beyond to give you and your new smile a wonderful experience. At our office we treat treat more than just teeth. 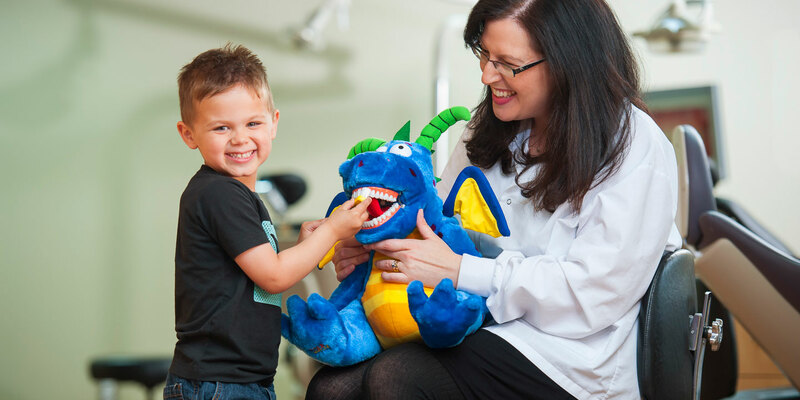 We treat the whole smile, for people of all ages, and we stand behind everything that we do. 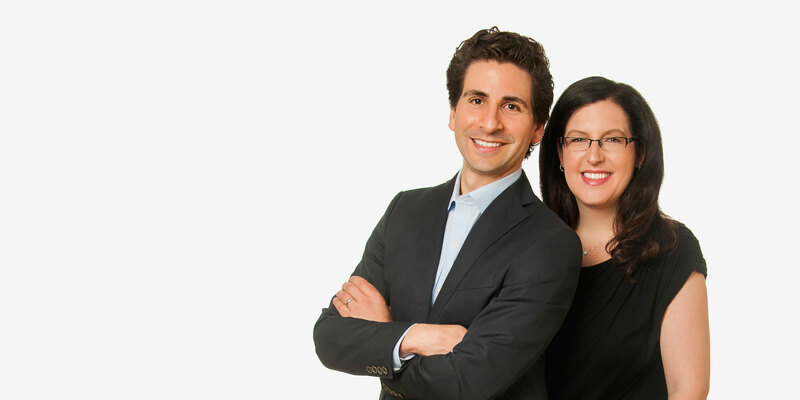 Dr. Berkman and Dr. Shapiro are orthodontists who are connected with our local community and we learn and teach along with the world’s best dentists and orthodontic specialists. 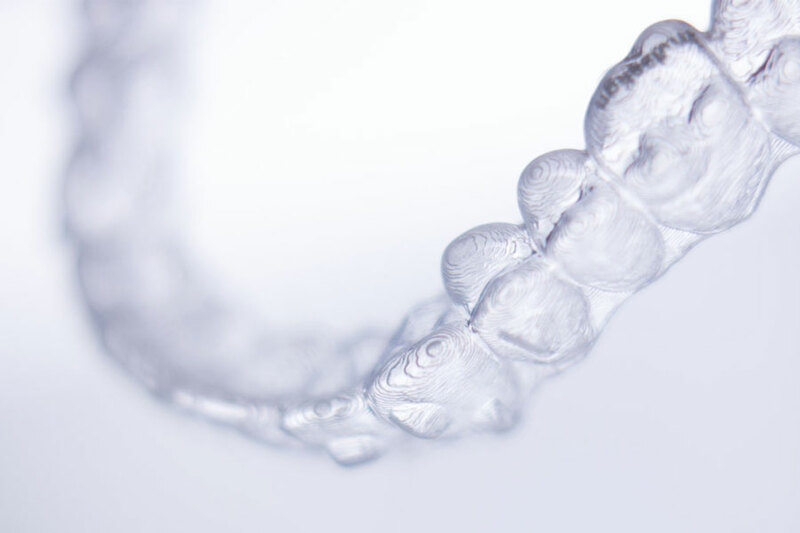 We love questions and we ensure that beginning with your first visit we take the time to answer all of your braces and Invisalign questions so you can make the right decision about your orthodontic treatment from the start. Welcome to the Berkman & Shapiro Orthodontics family! We can’t wait to get to know you.